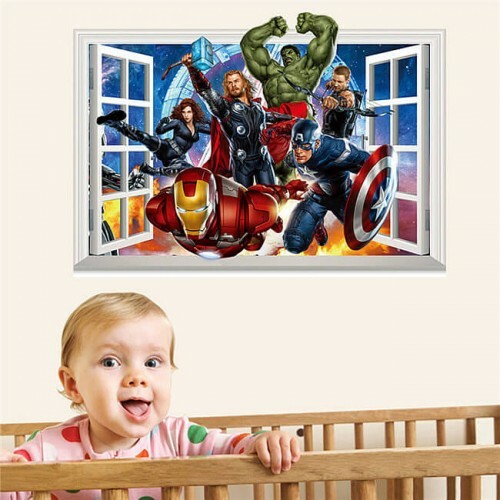 Is your child a massive Marvel fan? 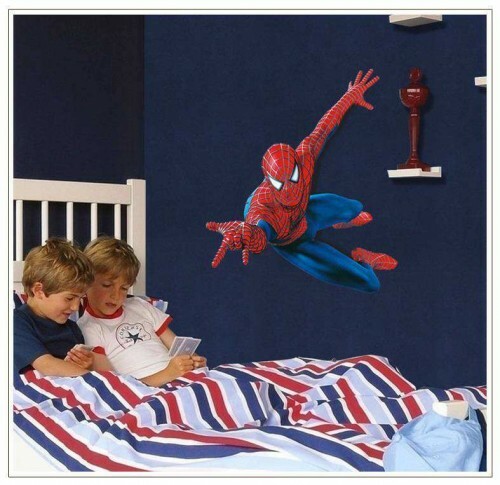 Then why not decorate their bedroom with one of their favourite Marvel characters? 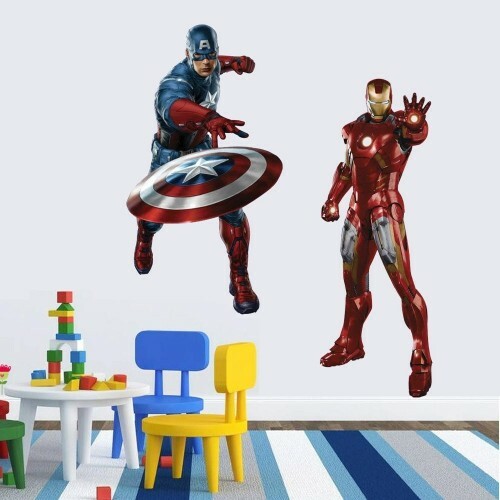 Here at Wall Decals we specialise in providing high quality wall stickers and decals ranging in design to suit a range of different rooms, themes, ages and decors! 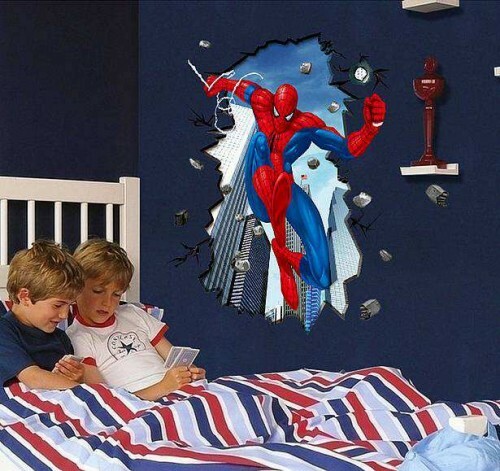 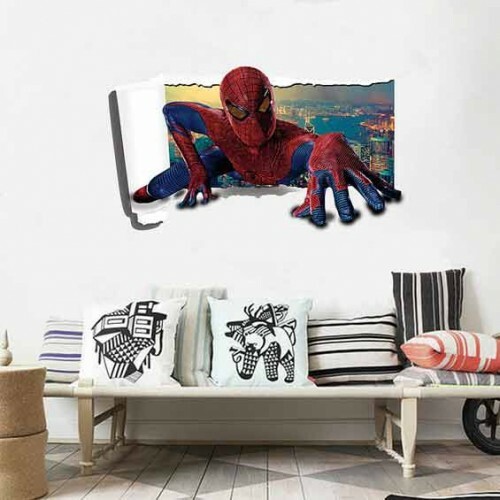 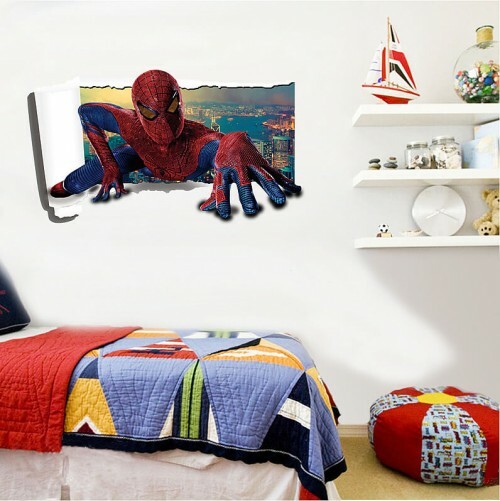 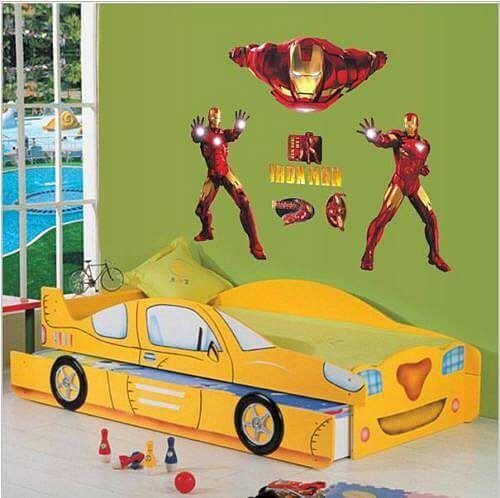 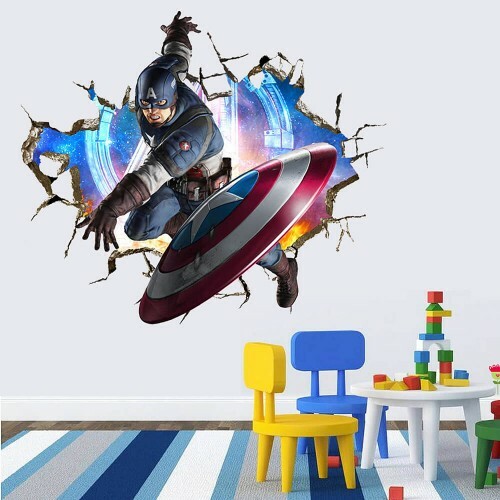 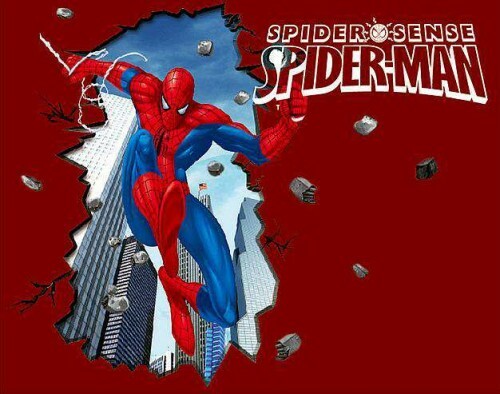 What better way to transform your child’s room than with a wall sticker of their favourite superhero! 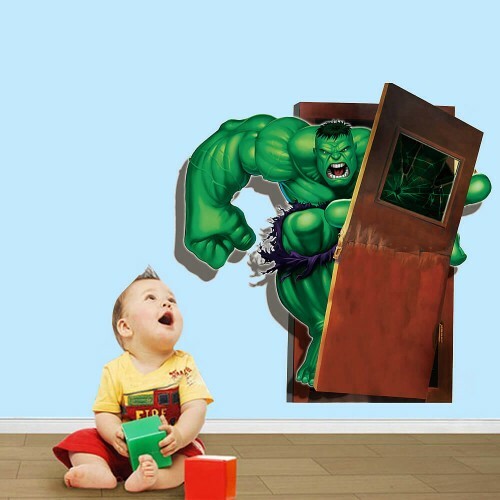 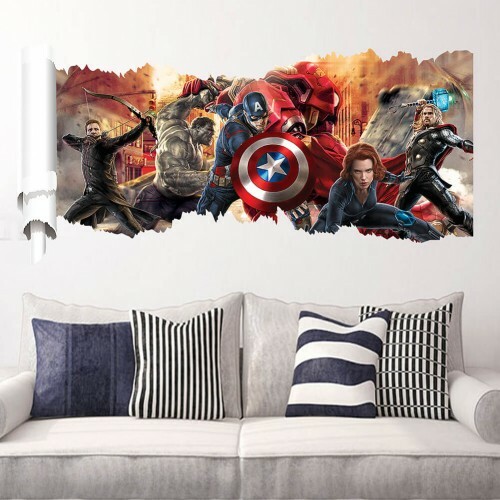 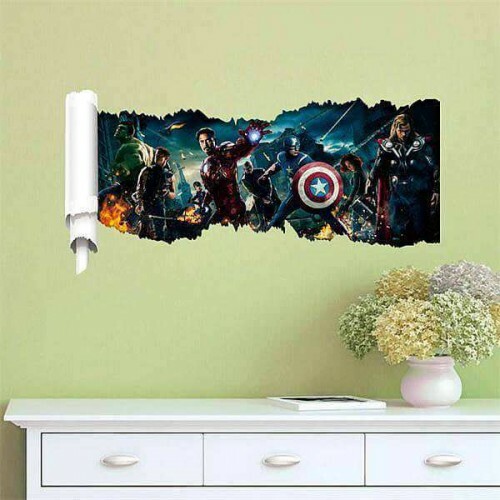 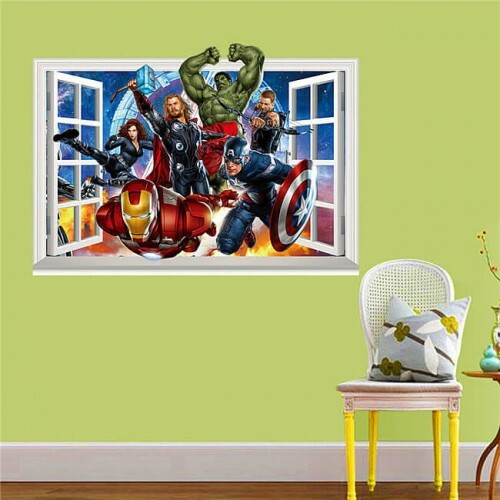 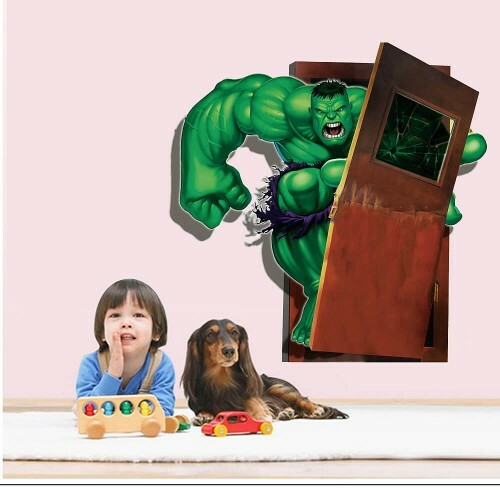 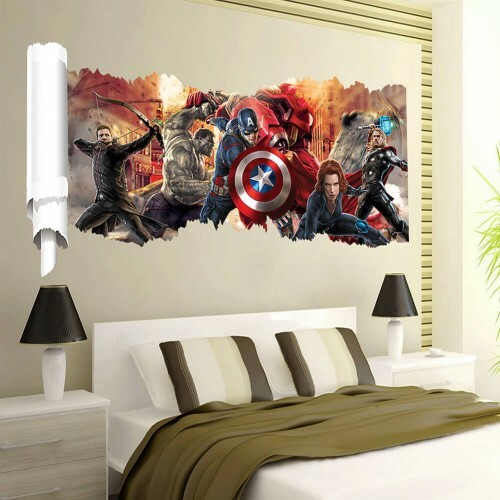 Our collection of Marvel wall decals range from Spiderman designs, to The Hulk, Avengers and Captain America stickers. 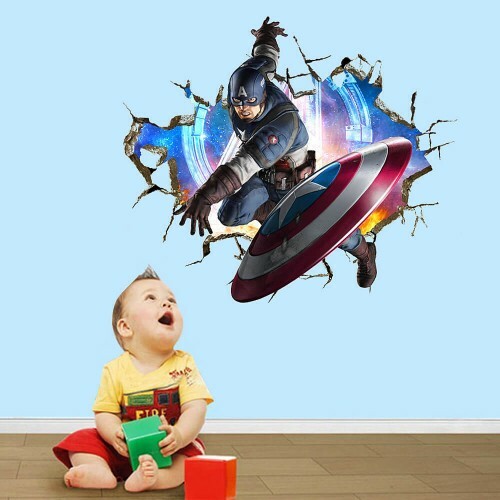 There is definitely a sticker design to suit any avid Marvel fan’s needs. 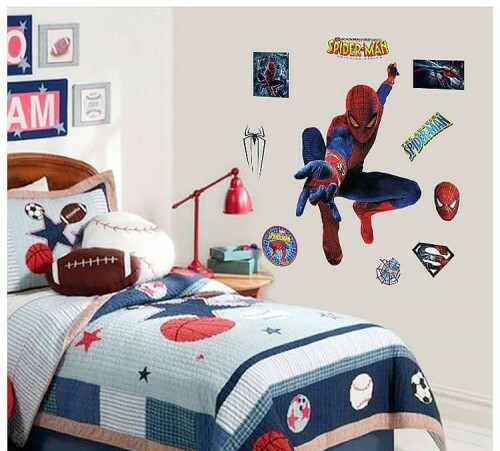 Is your child’s favourite film character not on our website? 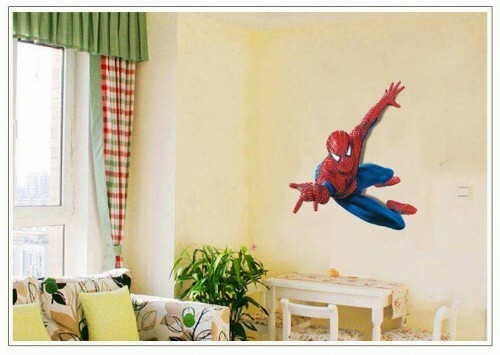 Then not to worry – our custom design service has got you covered! 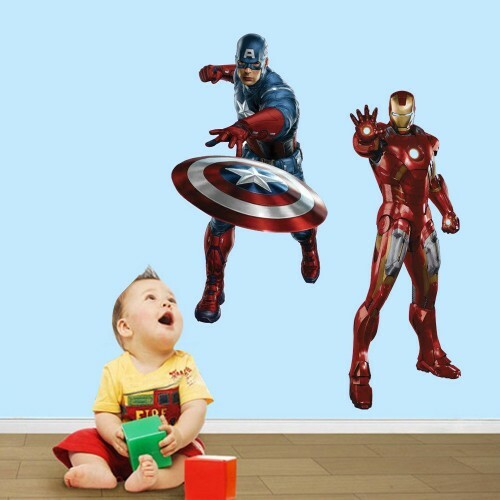 Our expert design team pride themselves on creating a range of custom wall stickers to personally suit your needs. 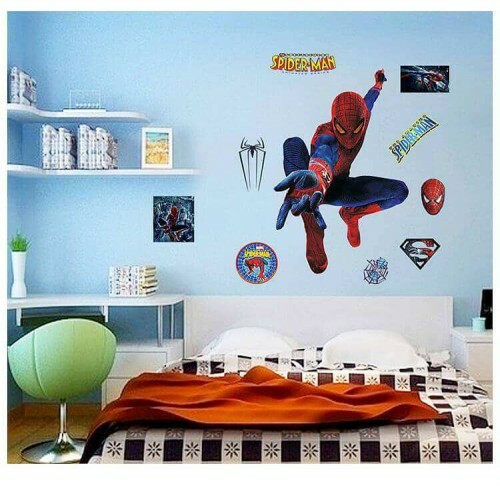 Whether you require a Peppa Pig sticker or a animal safari one, our website has a huge variety of designs available. 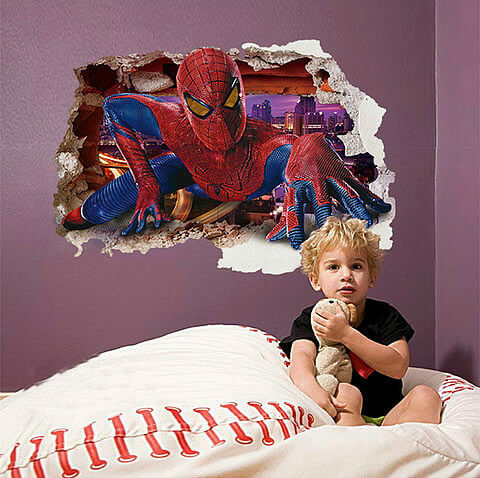 We also offer a range of other TV and film character themed wall stickers, as well as educational wall stickers and night light stickers. 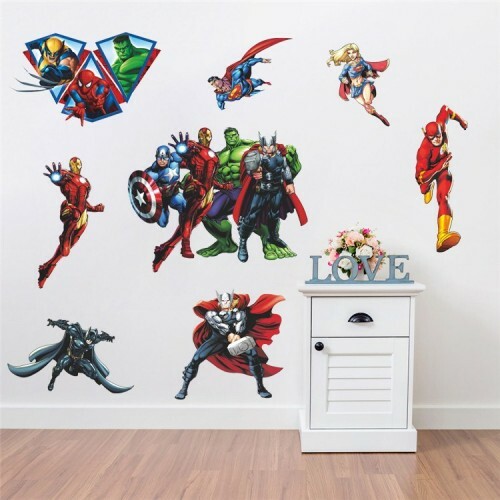 Our high quality products for low prices, and super quick delivery makes us a top choice for anyone looking for wall decals and stickers. 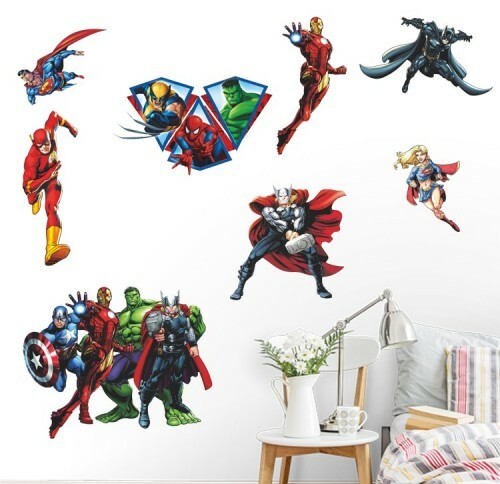 Any UK order placed before 3pm between Monday and Friday will be dispatched the same day, and we also offer a next day delivery service across Ireland for anyone who is in need of their wall sticker in a hurry. 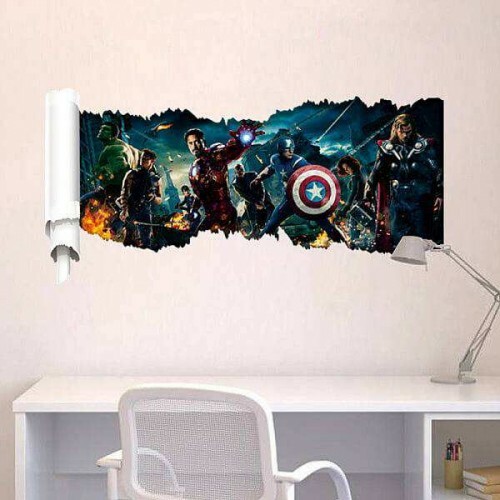 For further information about any of our products, or for assistance with your order – please contact us now, where someone from our team will be happy to help you.